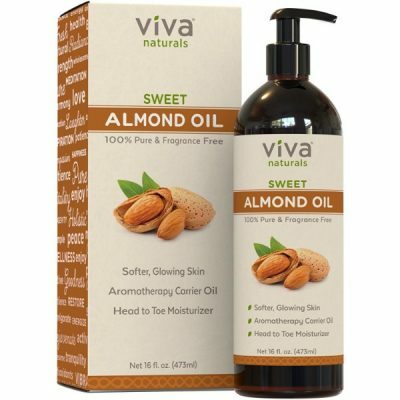 Whether it is for skin care, hair care, or aromatherapy, Viva Naturals Sweet Almond Oil is a great choice. It is pure and does not contain added ingredients such as chemicals or fillers. 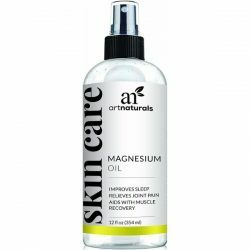 This food-grade oil is safe to use on all skin types including sensitive skin. Sweet almond oil is highly moisturizing. It works for skin and hair as well. However, it does not only moisturize. It has hydrating properties that prevent the dryness of skin and hair. 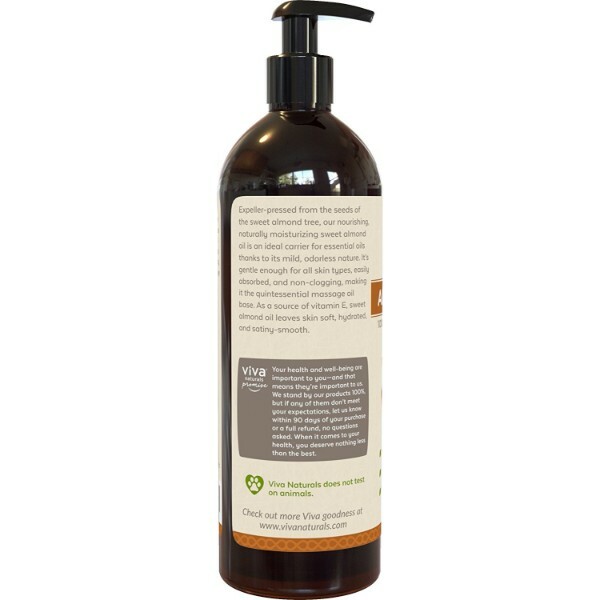 Viva Naturals made sure to keep the formula pure, to retain its nourishing properties. It contains vitamins aside from the moisture that it brings. This sweet almond oil does not need dilution. It can be mixed with other oils for greater effects. It also works well as a carrier oil. Viva Naturals sweet almond oil has a sweet and mild scent that is perfect as a carrier oil. It promotes relaxation and helps users calm down. 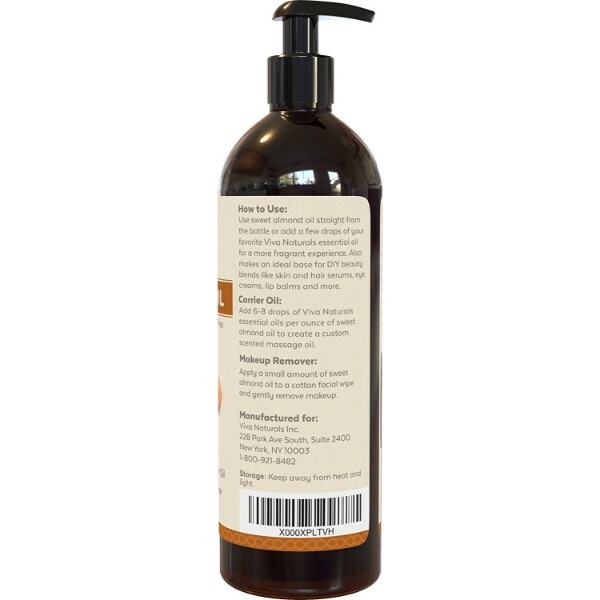 Apply it as massage oil or use in baths for added scent and skin nourishment. The vitamin E and other nutrients found in almond oil nourish the skin and prevent aging. Dryness is not a skin care concern anymore with almond oil. It will moisturize and hydrate the skin to keep it soft and supple all day long. Use it as an effective makeup remover that does not dry the skin as well. If rough and dry hair is a problem, Viva Naturals sweet almond oil is the answer. It keeps the hair looking healthy and shiny. 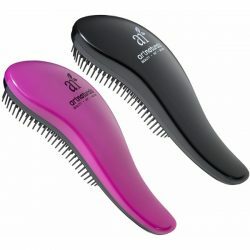 It repairs hair damages as well, making it soft and smooth to the touch. A few drops of almond oil go a long way to moisturize the hair. It is effective in nail care as well. It prevents brittleness or the damage to the nails. Experience and enjoy the benefits that the almond oil brings. Does not contain fillers or added chemicals. A rich source of vitamin E and phytosterols. Moisturizes skin from head to toe. 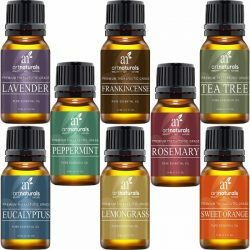 Undiluted essential oil for personal care. Prevents dryness of the skin. 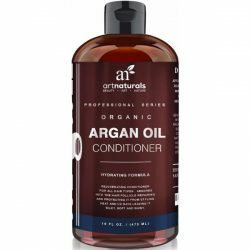 Keeps hair soft and silky. Highly moisturizing and nourishing essential oil. 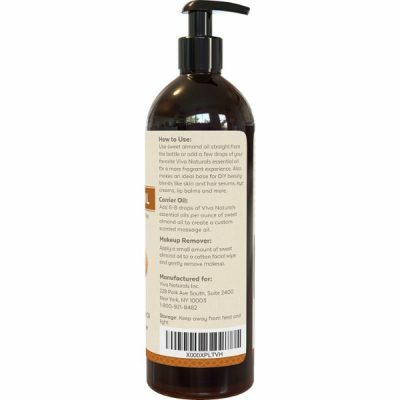 Has a soothing scent for aromatherapy. Put a few drops of almond oil on palms and rub the hands together. It helps heat the oil and increases its ability to penetrate the skin. Massage on face or areas of the body. To remove makeup from face, use as indicated and rinse with lukewarm water. For Hair: Use a few drops of almond oil to cover hair in the product. Massage the oil from the middle-length to the tips of the hair. Use twice a week to get great results. For Nails: Use a dropper to put a few drops of almond oil on nails. Let the nails and skin absorb it before wetting the skin.